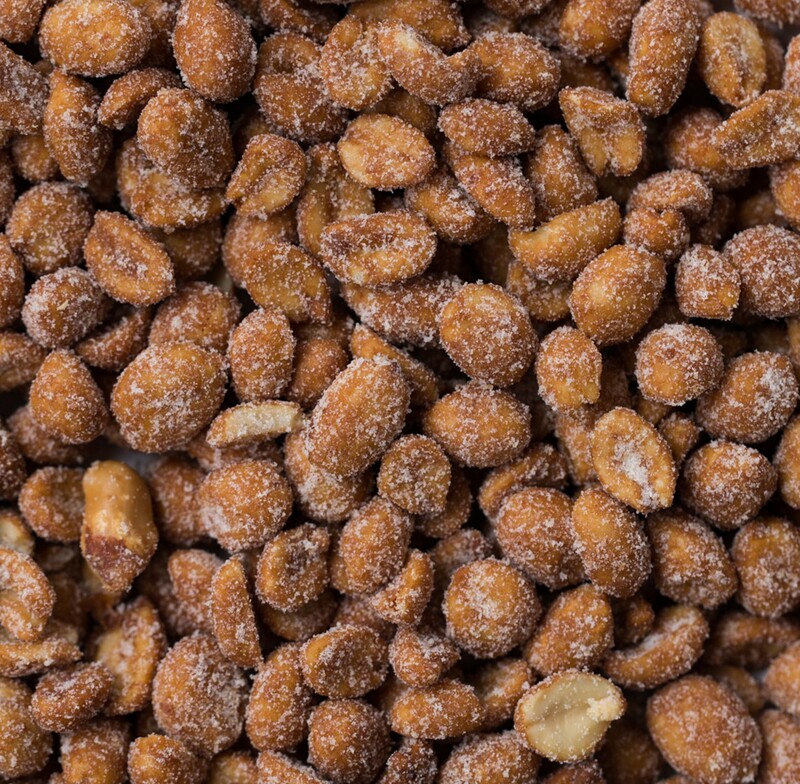 These honey roasted peanuts are so irresistible! 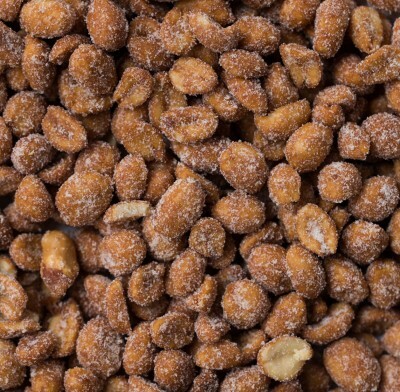 The sweet, honey-laced peanuts are a delicious and healthful snack for snack-lovers of all ages. They're coated in 100% pure honey, gently roasted to a supreme crispness. Enjoy some yourself as at-home snacks or give as welcome gifts. Kosher Parve. Sold in bulk, delivered in a 6 lb. case.